Each year since Jim Rhoden was named Cobb’s first Visionary Philanthropist, Cobb Community Foundation has recognized and honored a Cobb business and community leader who makes significant contributions to the community through gifts of time, talent and treasure. The individuals named have all exhibited visionary leadership and have utilized their influence in ways that have truly improved quality of life for Cobb residents. On Friday, April 26th at Cobb Community Foundation’s 2019 Partners in Philanthropy Luncheon, Bob Kiser will be recognized as one of those individuals. Following fourteen years as a pilot, six with the United States Air Force and eight for a commercial airline, Bob began a very successful career with Moore Colson. In 2009, he succeeded Greg Colson as Managing Partner. 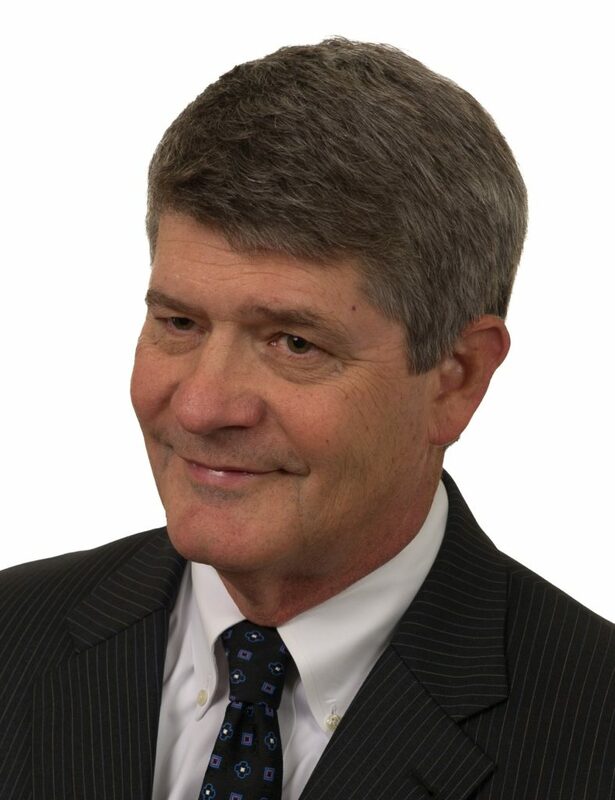 Colson commented at the time, “Bob’s experience and respect in the industry coupled with his unique relationship building abilities will afford the firm continued success going forward. Bob’s strong bond with the firm’s other 13 partners and admiration by the staff is a direct reflection on his leadership skills.” During his tenure as MP, Moore Colson was named one of America’s 2013 Best of the Best Top 50 CPA Firms by INSIDE Public Accounting Magazine (which annually honors only 50 Firms in America), one of the Fastest Growing Atlanta Firms (revenue and professionals) and also began what is now a long-standing tradition of being named one of Atlanta’s Top Workplaces by the Atlanta Journal Constitution. Throughout his career, Bob’s focus was not only on helping his clients achieve their objectives, he also wanted to see others in the community achieve theirs. “We’re all in this together,” he says. 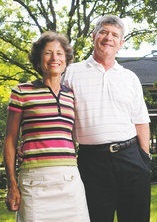 Bob served on the board of Cobb Community Foundation (“CCF”) from 2006 to 2011, including chairing the board in 2009. Despite the turbulent economy, under his leadership, CCF still made grants totaling over $800,000 to the non-profit community. Bob stepped down from the managing partner role at Moore Colson in 2014 and for the past few years has been focusing his time on travelling with his wife, Phyllis, spending time with daughter, Jean Ann, son-in-law, Steven Murphy, and their sons Matthew and Jonathan, and visiting son, Tim, and daughter-in-law, Katie, who live in Chattanooga and are expecting their first child. Even so, Bob’s commitment to the community has not wavered even slightly. Many do not know that two years ago, Bob, an active member of Marietta Kiwanis, was also instrumental in ensuring that the mission of United Arts of Cobb, an organization created by Ron Francis, continued and that Ron’s legacy remained strongly intact. Bob worked to transition the governance of the fund to the club and now chairs the Marietta Kiwanis Art Fund Committee, continuing the mission of United Arts of Cobb and overseeing the grant review and awards process. Kiser is frequently consulted by and continues to advise the CFR and CCF, and he still continues to fundraise for organizations whose missions he supports. Just ask Marietta High School’s Student Life Center. 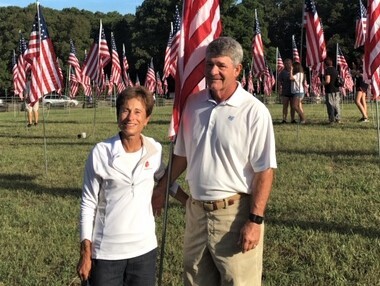 Last year, the Marietta Country Club Thanksgiving Golf Tournament that he and fellow club member, Steve Fisher, co-chaired raised a record $75,000. Marietta Kiwanis, a co-sponsor of the tournament, added an additional $25,000, resulting in a $100,000 total contribution to the organization. Bob Kiser will be recognized as the 2019 James L. Rhoden, Jr. Visionary Philanthropist of the Year at Cobb Community Foundation’s Partners in Philanthropy Luncheon on Friday, April 26th.